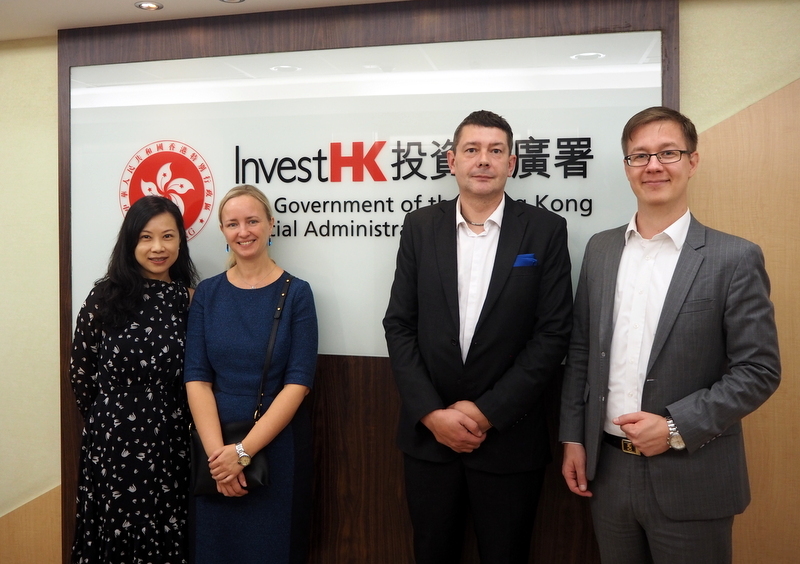 Dewdrops Group met InvestHK to discuss bringing Estonian companies and products in Hong Kong. InvestHK is a Hong Kong Government agency attracting and assisting foreign investment in Hong Kong. InvestHK is a natural partner to Dewdrops Group as InvestHK has up-to-date information what is happening in Hong Kong business environment and what company or event can help in advancing the market entry, or how to make a small country such as Estonia better known in Hong Kong.